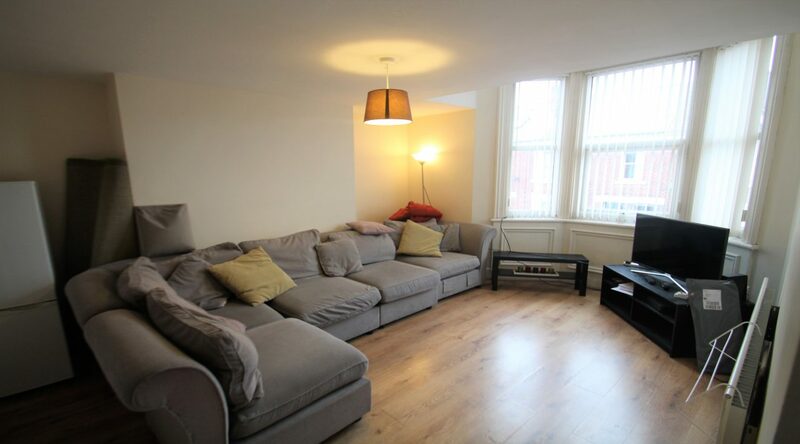 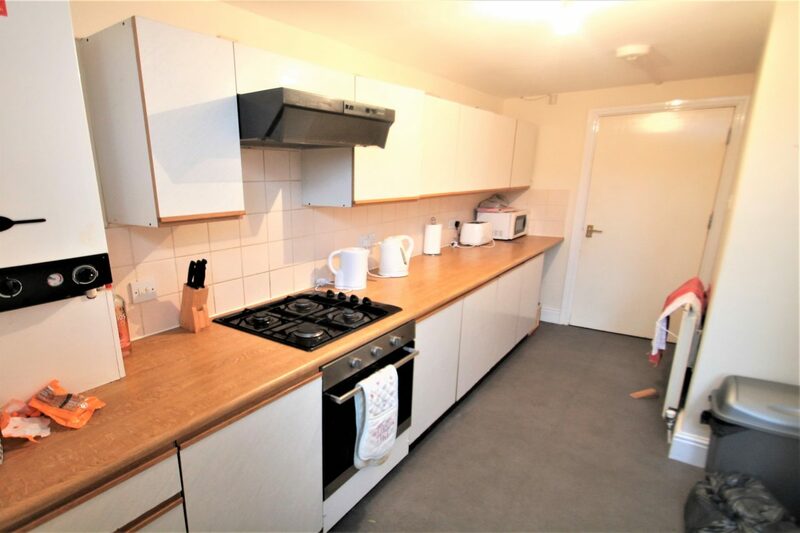 This very spacious maisonette has a lot to offer including 4 double bedrooms and 2 bathrooms. 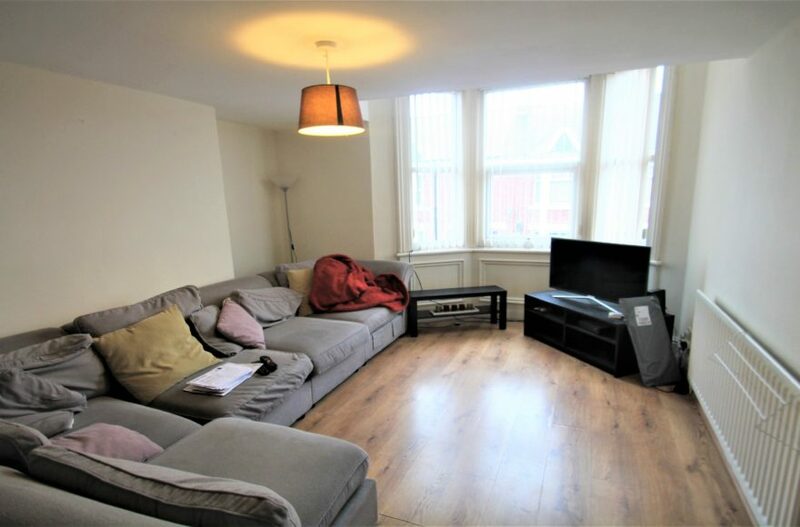 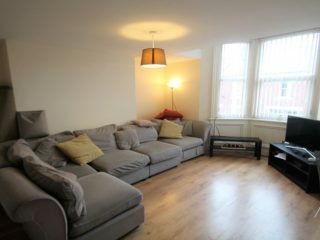 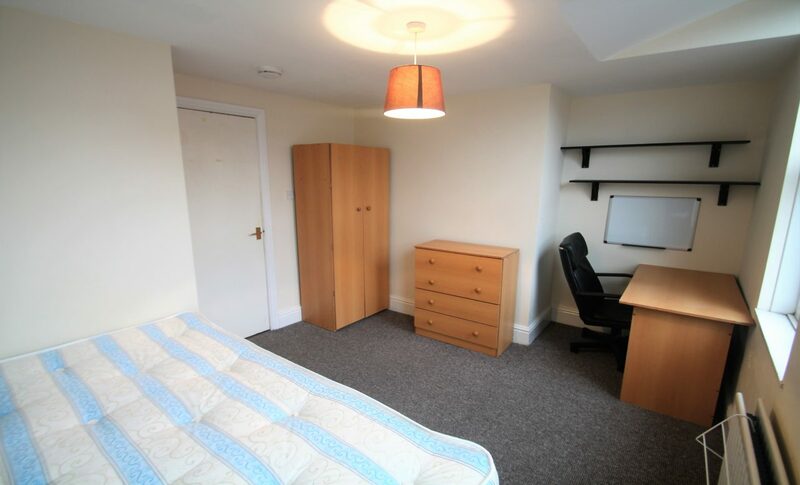 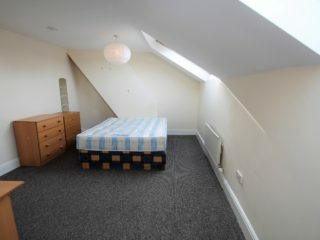 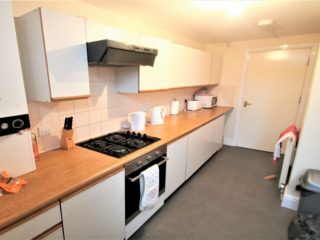 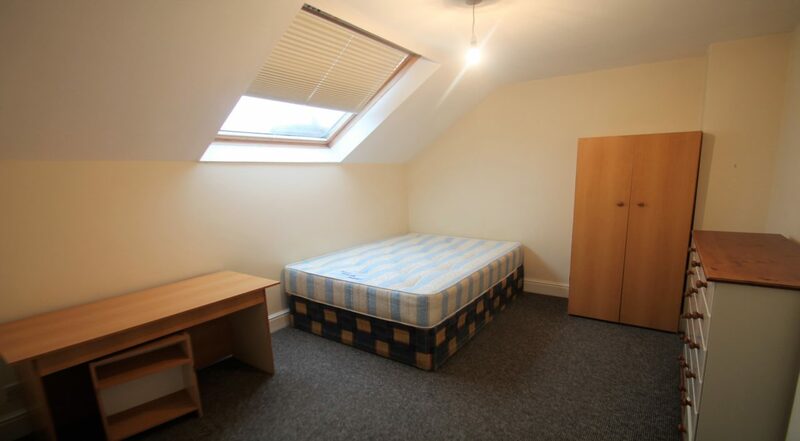 The property is ideally located on Second Avenue offering good access to the local amenities on Chillingham Road. 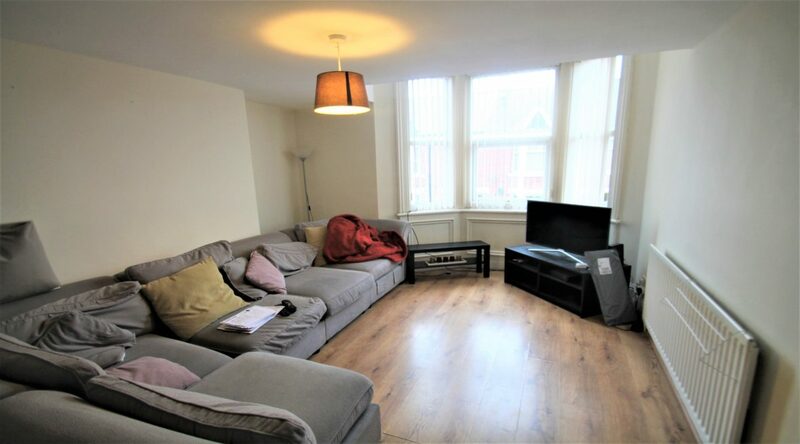 Excellent transport with bus and Metro links only a short walk, allowing easy access into the city and beyond. 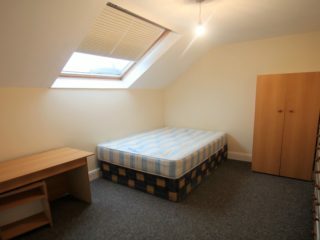 Ideal for students travelling into university or professionals heading into the city for work. 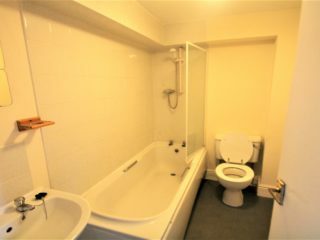 The accommodation comprised of 2 double bedrooms to the first floor along with a good size bath and shower room, kitchen and large lounge with corner sofa. 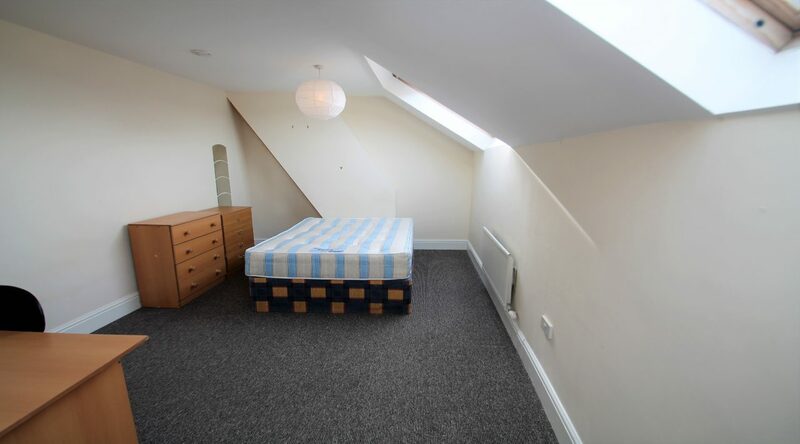 The second floor comprises 2 further double bedrooms which are light and spacious with Velux windows in both, a bath and shower room. 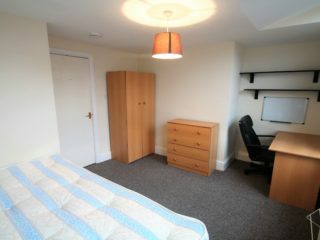 It is also within very easy reach of local shops, takeaways and restaurants. 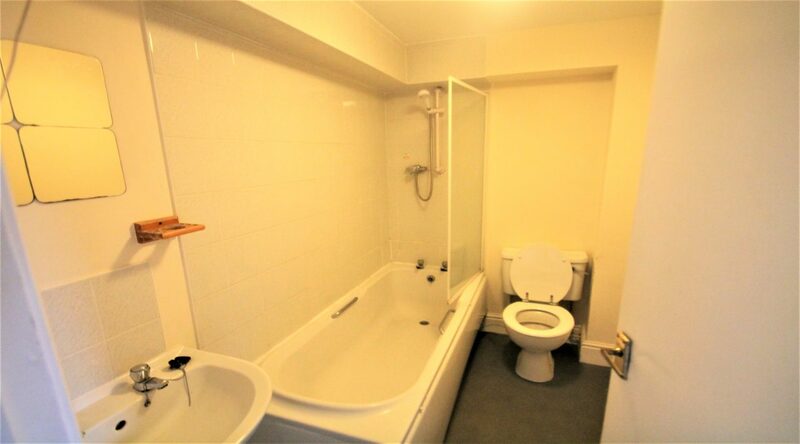 Viewing is essential on this property to appreciate its quality finish.